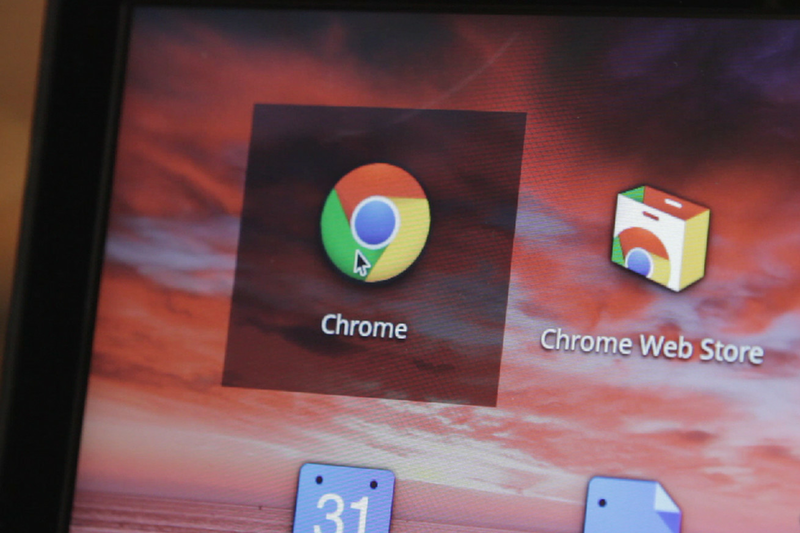 Google Chrome is at long last getting official native support for media keys in the upcoming Chrome 73 update, which will allow users to control music and videos that are playing in their browser directly from their keyboards, via ZDNet. There are various applications that allow users to get a similar sort of function, but the new update just bakes it directly into Chrome. Chrome will support play / pause, start, stop, forward, back, volume up, volume down, and mute functions with the update. It will also work when Chrome is in the background, which should be helpful for people who prefer to use YouTube playlists as their music player of choice.